Дополнительная информация For sale 3 y.o. gelding. 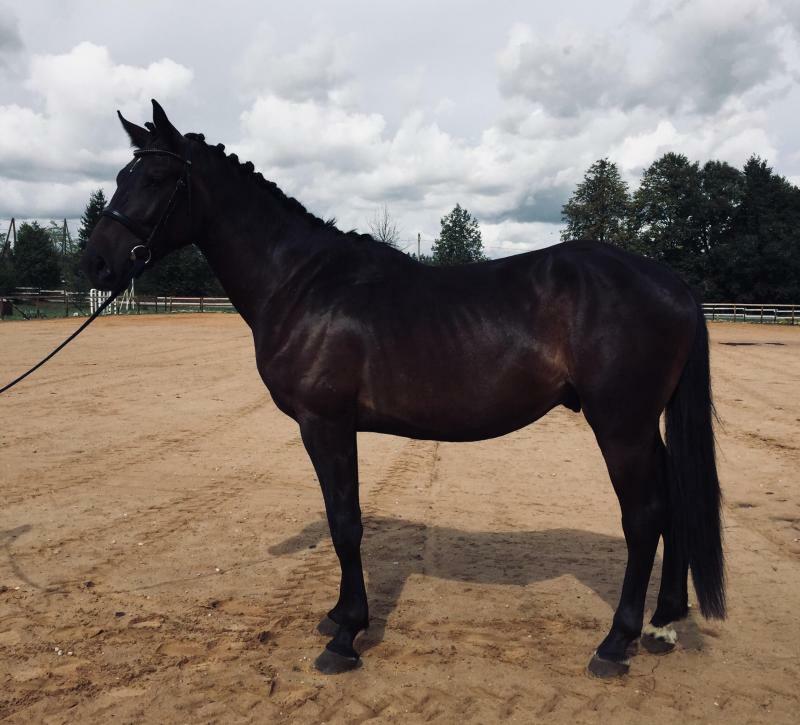 Has good gaits, perspective for dressage, will be suitable for showjumping, too. He has nice character, will be big (around 175+ cm). Both of his parents have competed in dressage with good results. Completely healthy youngster.